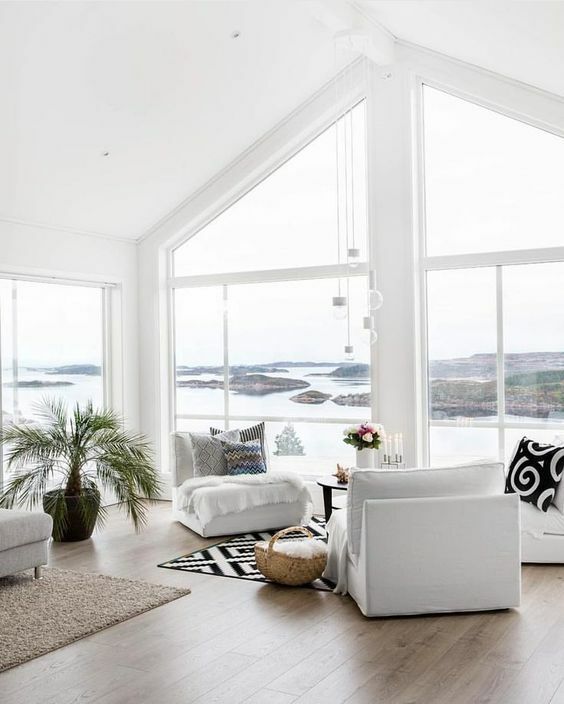 Tired of that same old look of your living space? Well, it’s always a good idea to make a few changes every now and then in order to introduce a fresher feel. All you need to do is ensure that this is done right – otherwise, you might end up with unexpected results. 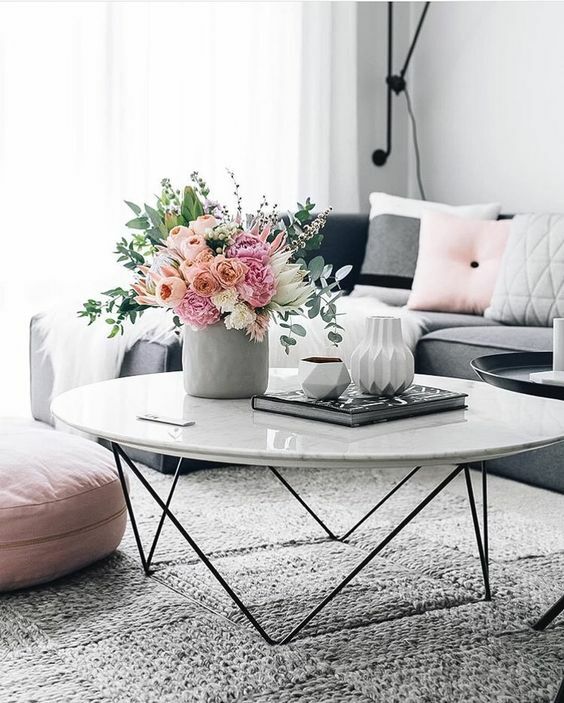 Today I want to share with you 10 simple ways to bring some freshness to your interior decor using simple yet highly effective strategies. Instead of keeping the chairs facing the table (as is tradition), you can do things the Parisian way and get them angled out toward the window. This gives you an opportunity to enjoy the outdoor scenery from the comfort of your living room. A nice paint job in the inside of your closet can bring some brightness and warmth to an otherwise pale and boring room. A popular color option to go for in that case is pink – known for its cheerful look and feel. A simple yet effective way to make your living space look fresh again is by decluttering it. Keep the toaster, microwave, mixer, juicer and coffee maker away, magazines, bags etc. away, and your house will look all fresh. 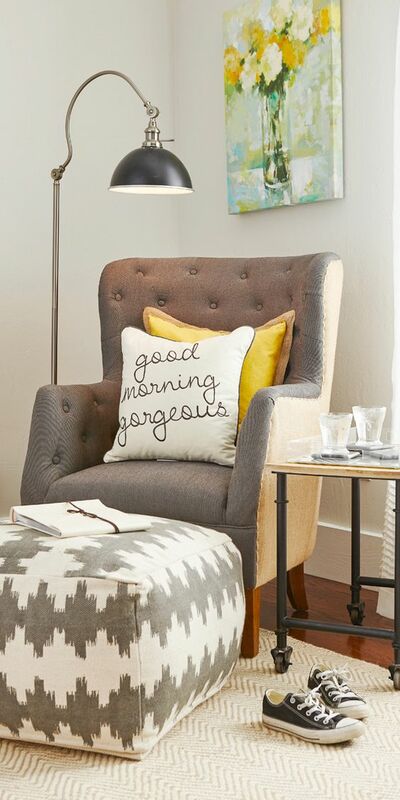 Pillows provide an inexpensive way to change the outlook of a room by introducing a bit of color and diversity. Large pillows tend to do this job better than small ones. 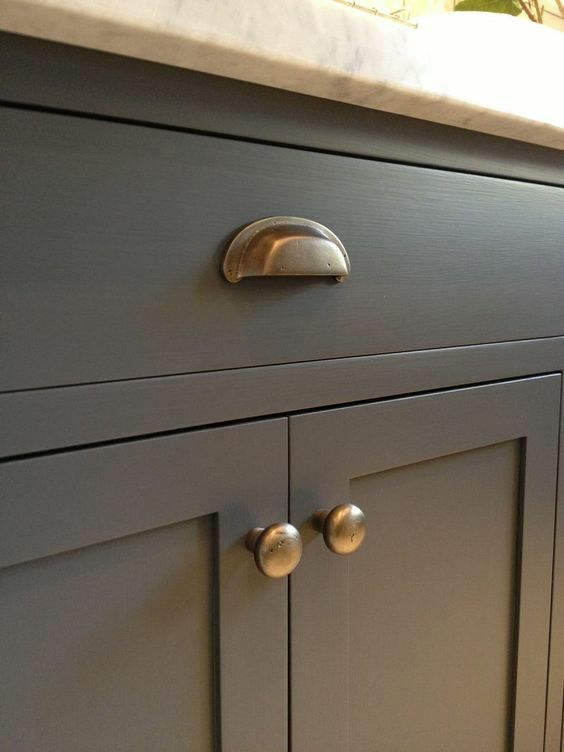 Take a visit to your nearest hardware and ask for heavy-duty, expensive-looking knobs. You can find ones with a gold or silvery finish and bring them onboard to add the unique look you desire. Place a few flowers around the house to bring a new supply of fresh air in the room. Alternatively, go for potted ferns, potpourri or wreaths. Nothing beats a faux fireplace in adding ambiance to unexpected places. You can get a ready-made unit or construct your own mantle with a nice looking array of candlesticks. You don’t have to be too serious when it comes to decorating your kids’ rooms or bathroom. Just pick a theme and go with it. 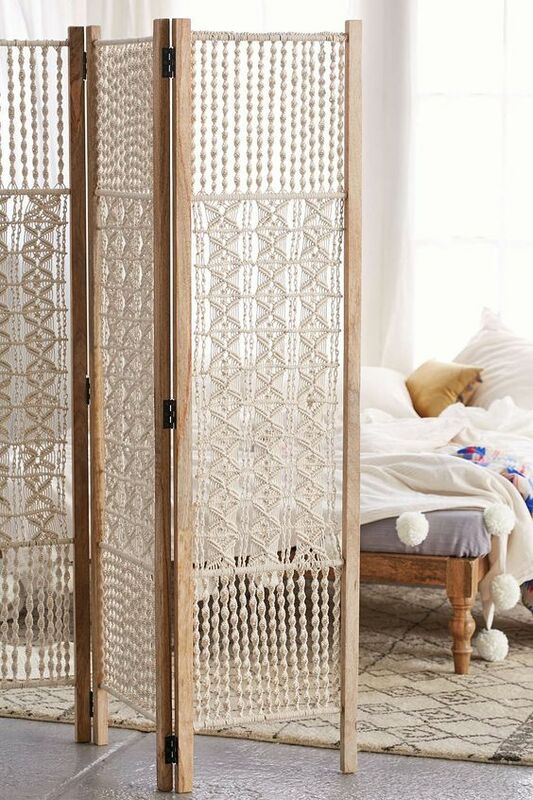 Whether made of bamboo, paper or wood, decorative screens are versatile, unusual and are guaranteed to bring a touch of Zen to any living space. 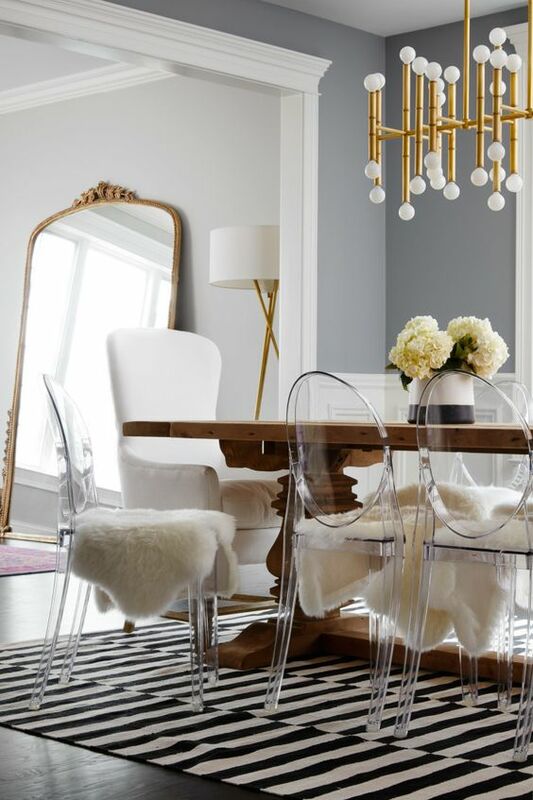 Replace your standard lighting fixtures with designer ones for a more elegant look. Consider going for floor lamps and table lamps to increase the elegant feel around your home. 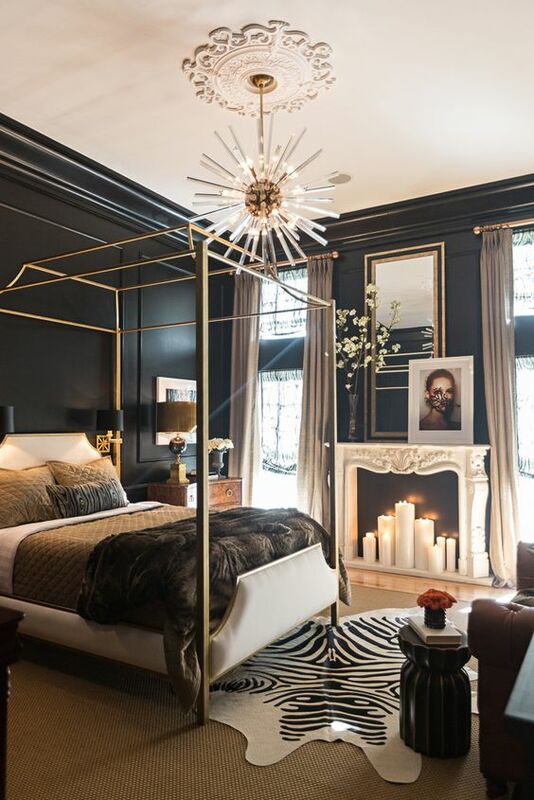 I love the Jonathan Adler Gold bamboo chandelier on the photo above. 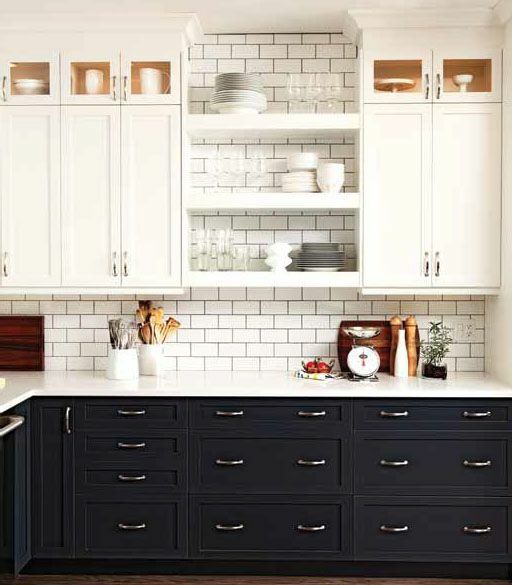 This is by no means an exhaustive list of things you can do to enhance the look and feel of your living space. You only need to think outside the box and make good use of resources available at your disposal. Have any ideas, questions or comments? Let’s keep the conversation going on the comments section below.